Participation in sports is a great way to stay active and healthy, promote strong interpersonal relationships, and even develop leadership qualities that last a lifetime. For all the good things sports can provide, though, they do come with their fair share of risks. One of the risks involved in sports is dental injuries such as busted or knocked-out teeth. Avoiding these types of injuries should be an important part of any preparations for those involved in sports, as it can help ensure a lifetime of good oral health. Sometimes, dental injuries in sports, just like car accidents on the road, are unavoidable. At the same time, just like you can help prevent a car accident by practicing good driving habits, you can give yourself a better chance of avoiding a dental injury by regularly practicing the sport you’re involved in. Solid practice allows better understanding of the fundamentals of the game you’re playing, as well as a higher proficiency in the more technical aspects. Together, this allows you to pay more attention to the players around you, rather than on yourself, aiding you in avoiding collisions that can lead to dental injuries. Engaging in sports provides the exercise the body needs, in an enjoyable manner that also fosters regular interaction with other people. These qualities explain why it is one of the most popular ways of staying fit and healthy. However, many sports include the risk of injury, usually from various sprains and strains that occur during play. You can prevent many of these injuries by taking proactive measures to protect your joints and muscles against overuse. Here are a few tips for staying injury-free and ready for play. You can prevent common injuries, such as ankle sprains, back strains and groin pulls by doing a series of warm-up exercises that work your body sufficiently to improve blood flow that helps protect muscles. Stretches, jogging in place, knee bends and other gentle exercises help to prepare your body for a vigorous physical workout. Playing a sport can help you stay in shape, stay connected with friends and have fun at the same time. If you have been injured, you may be tempted to play through the pain or come back too soon. These are both bad ideas. 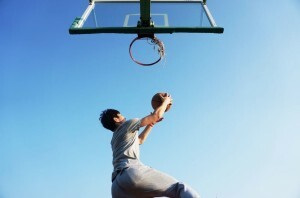 What are some good ways to manage your sports injuries? The first thing that you should do is see your doctor and get a proper diagnosis of your injury. After determining the extent of the damage done to your body, he or she can create a timeline to returning to play. 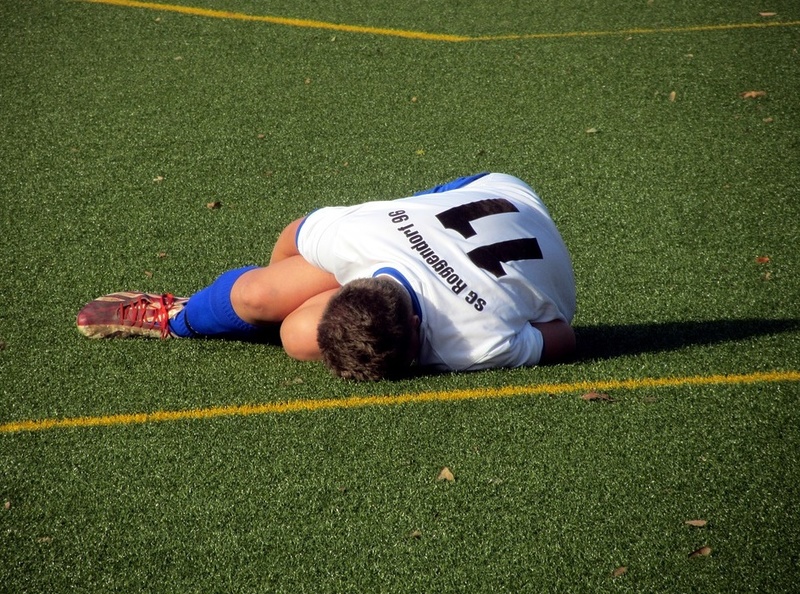 If the injury is a minor one, you may just need to rest or limit the amount of time spent on the field for a few days. If the injury is a major one, it may require months of rehab or surgery to correct. What If Surgery Is Needed? Sports injuries happen regularly, whether they are in organized sports programs or just playing a simple game of pick-up basketball. Sports injury claims can often be problematic for the injured party in very serious situations when specific claim factors are considered by a respondent insurance company. Regardless of what transpires that produces an insurance policy injury claim, the insurance company adjusters will still investigate the claim diligently looking for reasons to limit coverage. In some instances, the only coverage is for medical bills. The can result in the necessity to consult with a personal injury attorney concerning injury compensation because details always matter in any personal injury claim. Dealing with a sports injury can be difficult. Whether your injury is a broken bone or a sprained ankle, the recovery process can be both physically and mentally painful. Luckily, there are a few things you can do to get yourself off the sidelines and back on the field as quickly as possible. Immediately following your accident, take some time to gather facts about your injury. Ask your medical professional questions like, “what physical activities can I participate in? How long does it typically take to recover from this type of injury?” Once you get these answers, the next step is to identify what your treatment options are and select what works best for you. 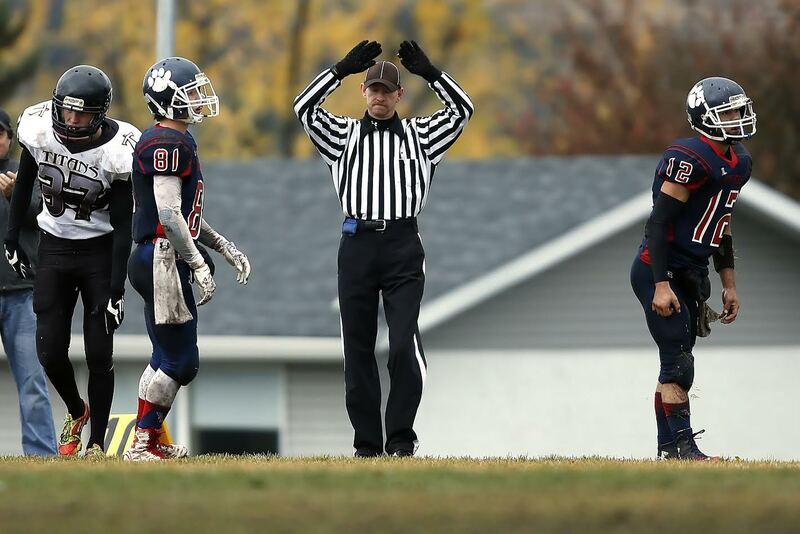 As a coach, it should be your top priority to keep your athletes safe. In fact, it may be a higher priority than trying to win the game. The good news is that there are many steps that you can take to keep your players safe while also putting them in the best position to succeed. 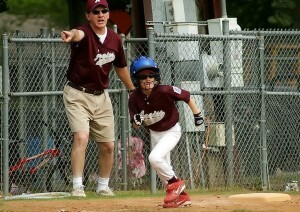 It may be possible to keep injuries to a minimum by taking a conservative approach to the game. For instance, you may want to prevent younger pitchers from throwing pitches involving the use of their elbow. Football coaches may discourage quarterbacks from throwing passes to wide receivers in the middle of the field.